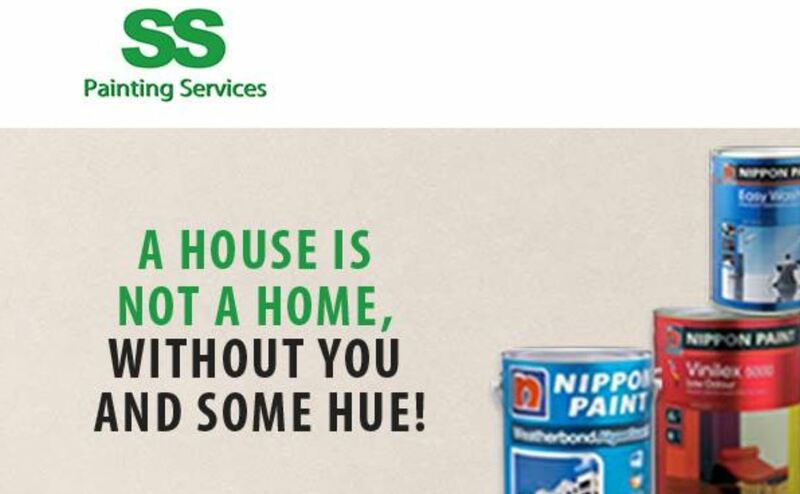 SS Painting Services was established in the 1980s era. From humble beginnings, today the group has employed more than 20 professional painters in Singapore. Over these 20 years of experiences, we were able to serve more than 10,000 households in Singapore with our painting services. Our company is of scale to take care of all the painting elements in the projects we undertake. From preparing you with the assessment of your house to carefully listening to your idealistic home color. Our staff are here to provide you with a one stop professional painting services. 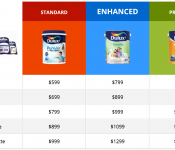 Here is the list of our prices. For a 3 room HDB flat, our prices start from $700 – $1000. For a 4 room HDB flat, our prices start from $900 – $1300. For a 5 room HDB, you can get our services from $1000 to $1500. 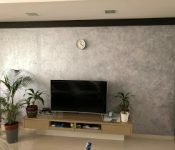 If you are looking for other painting services, you may contact SS Painting Services via 8363 7688.